Though this was the very first time for us to participate in the BIG5 show, our expectations were well exceeded by the sheer numbers of the many positive feedbacks and consequential enquiries from our visitors. Our top HVAC accessories that had spurred the most interest among the visiting HVAC professionals were metal air valves, swirl diffusers, jet nozzles, stainless steel louvers, access doors, tabbed doors, iris damper, regulators, corners & G-clamps. 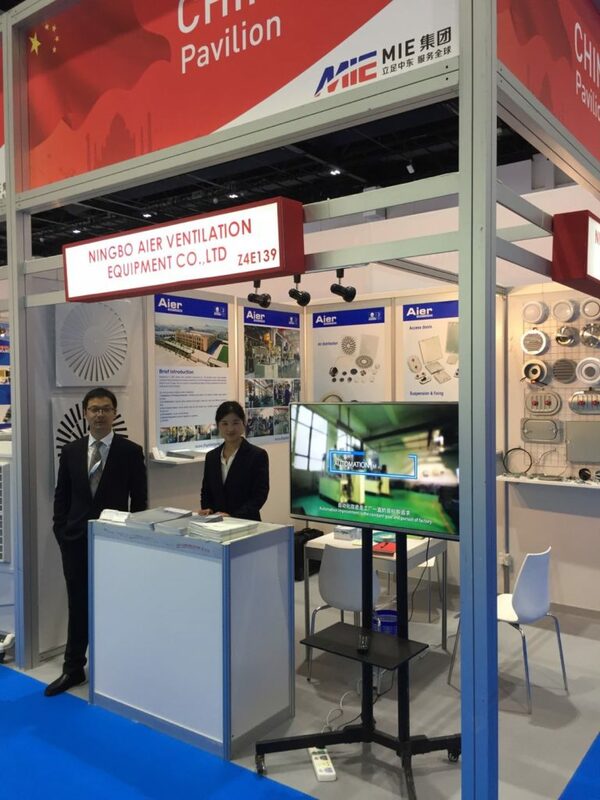 Based on the success that Aier Ventilation has had at the BIG5 in Dubai this year, we consider this trade fair to be a very useful and relevant asset for the future development of our Middle Eastern market. 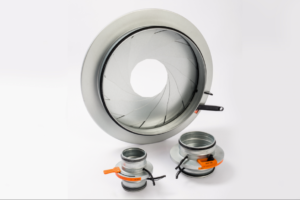 Aier Ventilation will continue to deliver its efforts to further develop new market of HVAC accessories in this and other regions worldwide accordingly. We look forward to seeing you at the next HVAC event. For more details on our HVAC accessories, please visit our HVAC Accessories product page. There you will find all the important information about our suspension and fixing accessories, access/maintenance doors, iris dampers, air distribution solutions, damper regulators, corner ranges, and more.